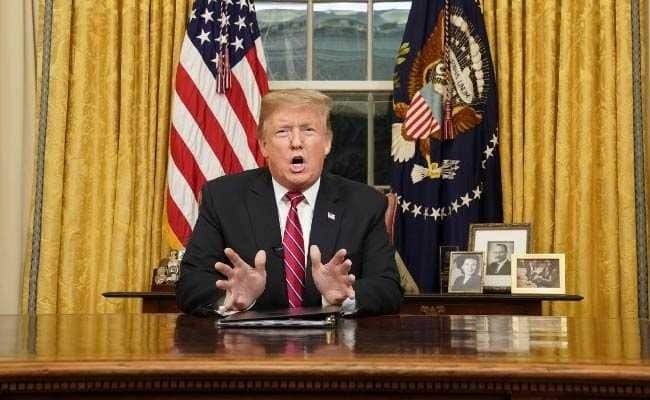 Washington, Jan 20 (IANS) US President Donald Trump has proposed extending protections for young people brought to the nation illegally as children in exchange for $5.7 billion in funding for his long-promised border wall. Trump, speaking at the White House on Saturday, linked his demand for border security to the BRIDGE Act, legislation that would extend protections for recipients of the Deferred Action for Childhood Arrivals (DACA), or the so-called “Dreamers”, Xinhua reported. The proposal also includes $800 million for urgent humanitarian assistance and $805 million for drug detection technology to secure ports of entry, while asking for more border agents, law enforcement personnel and immigration judges. Trump called his proposal a “common sense compromise both parties should embrace,” touting that there is “lots of compromise” in it.